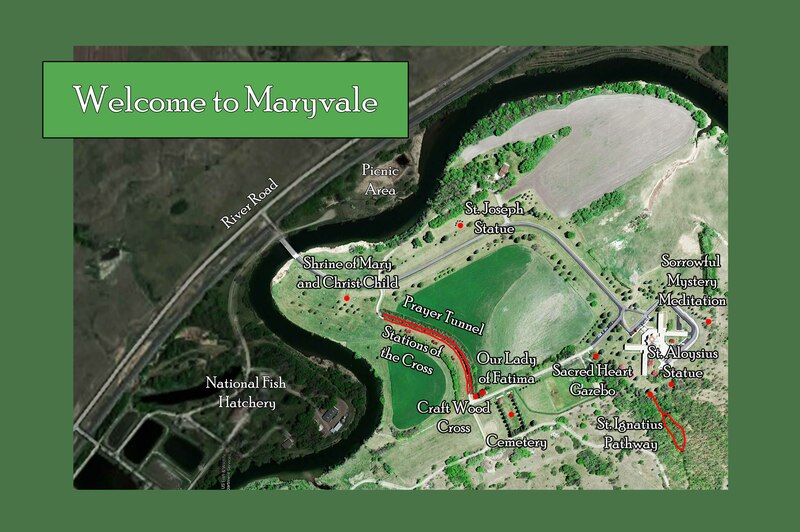 Maryvale is located North of Valley City, North Dakota in the beautiful Sheyenne River Valley. The grounds border the Sheyenne River, the Northern Pacific Railway, and the scenic North Country Trail. Maryvale is a convent, spiritual retreat center, and the United States headquarters of Sisters of Mary of the Presentation.